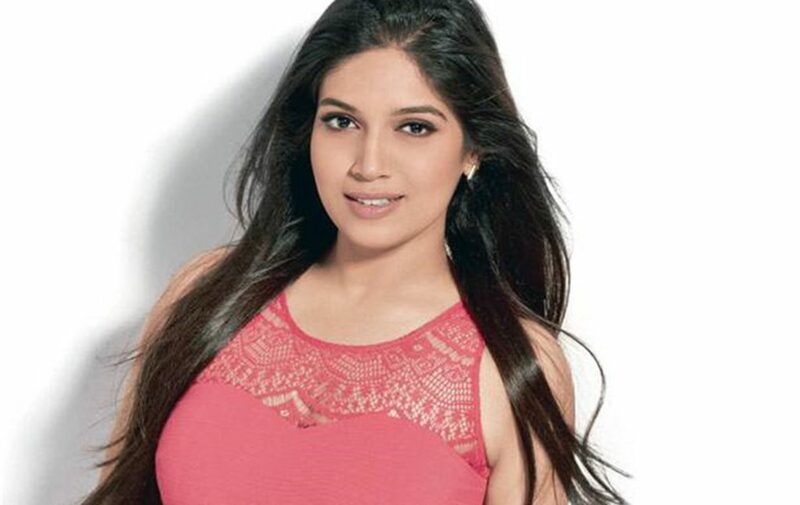 Bhumi Pednekar is an Indian actress from Mumbai who made her debut in 2015 romantic comedy Dum Laga Ke Haisha with the role of an overweight bride, Bhumi rose to fame with her female protagonist role in Toilet: Ek Prem Katha. Having worked as an assistant casting director at Yash Raj Films, she is admired for her acting skills. 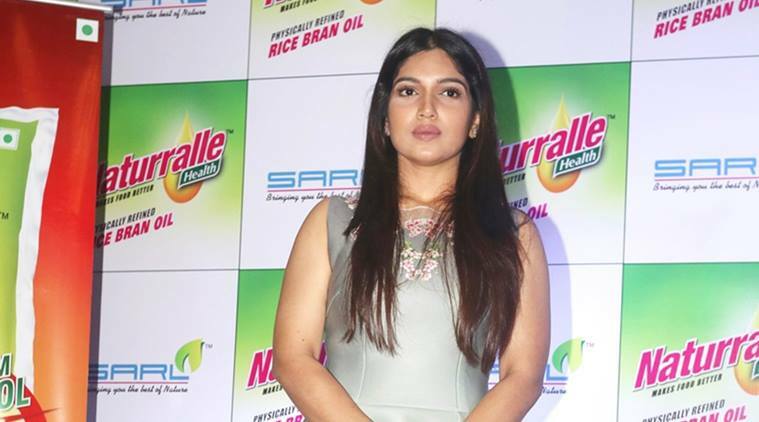 This content will put a light on Bhumi Pednekar Biography showing Bhumi Pednekar age, family, lifestyle, movies, affairs, body measurement, etc. 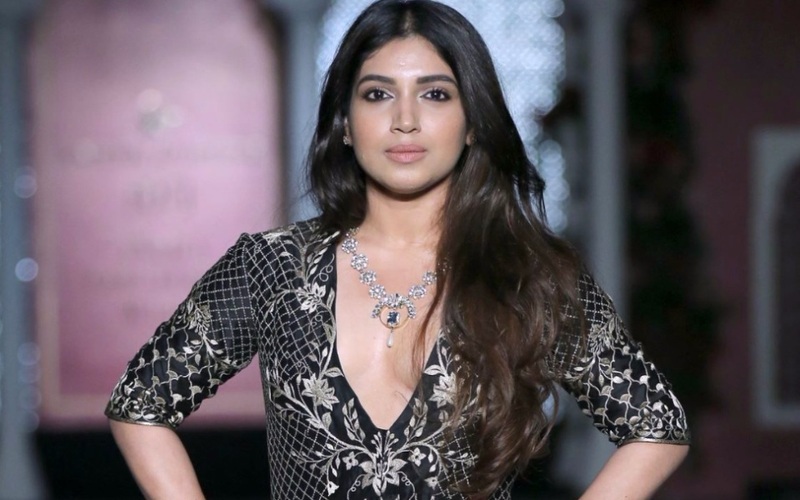 Bhumi will romance Kartik Aaryan in her next Pati Patni Aur Woh. Bhumi and Konkona Sen Sharma to play leads in Alankrita Shrivastava’s next movie set in Greater Noida. 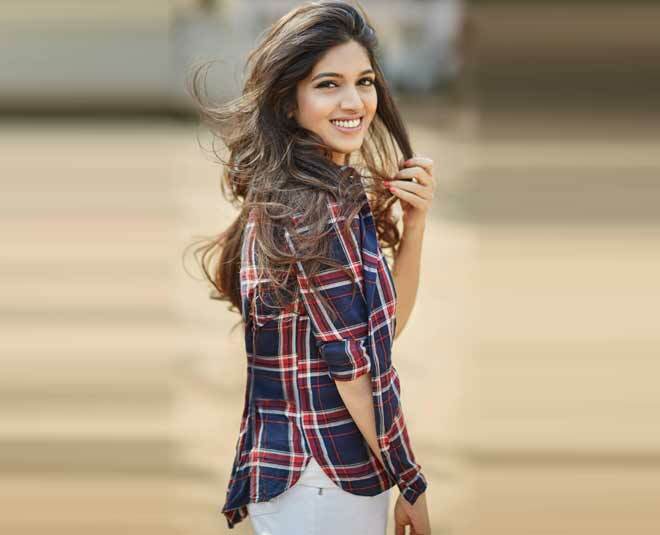 She will play a prime role in Y-Films’ Pyaar Actually! 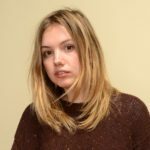 She extends her support to #MeToo Campaign, showing sexual harassment against women. For six years, she has worked as an assistant casting director at Yash Raj Films. She played the role of an overweight bride her debut Dum Laga Ke Haisha. She has watch KRK’s Deshdrohi almost 100 times.